As she approaches six years of helping seniors with assisted living in San Luis Obispo County through her business, Elder Placement Professionals, Nicole Pazdan is preparing for the launch of her new website. With an extensive background in senior care that includes volunteer work, evaluating patients undergoing acute rehabilitation, and working as a Certified Nurse’s Assistant, Emergency Medical Technician and pharmacy technician, Nicole has a passion for meeting the care needs of the elder community. As a Certified Senior Adviser, Nicole and her two assistants, Anna and Madeline, take pride in working with families of seniors and the medical community. As a free senior placement agency, Nicole and her friendly, knowledgeable assistants are driven to find the right placement for their clients. Contracted with every senior care facility and in-home care agency in San Luis Obispo County, they bring their honesty and integrity to the forefront as they work to find the care to fit each individual client’s particular needs. After an assessment of the senior’s medical, social, and financial needs, the Elder Care Placement professionals gently guide family members through the placement process – from tours of local facilities to paperwork and more. After going through the experience with a close family member in recent years, Nicole has first-hand knowledge of the emotions involved in placing a family member. With this in mind, she brings care and compassion to all of her clients and their loved ones. 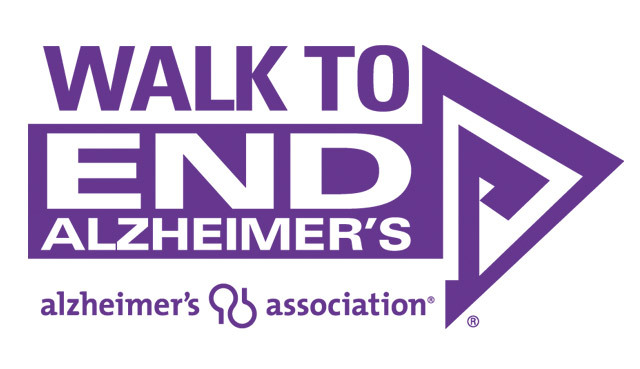 Affiliated with numerous associations – she is the Chairperson for the Elder Abuse Committee, a member of the SLO Chamber of Commerce, SLO Rotary Club, SLO Women’s Network, Womenade, and serves on the program committee for the Alzheimer’s Association – Nicole knows the importance of staying informed and giving back to the community. 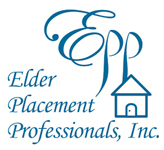 Described as “the most trusted source in elder placement care in San Luis Obispo,” the team at Elder Placement Professionals looks forward to meeting the needs of the senior community for many years to come.